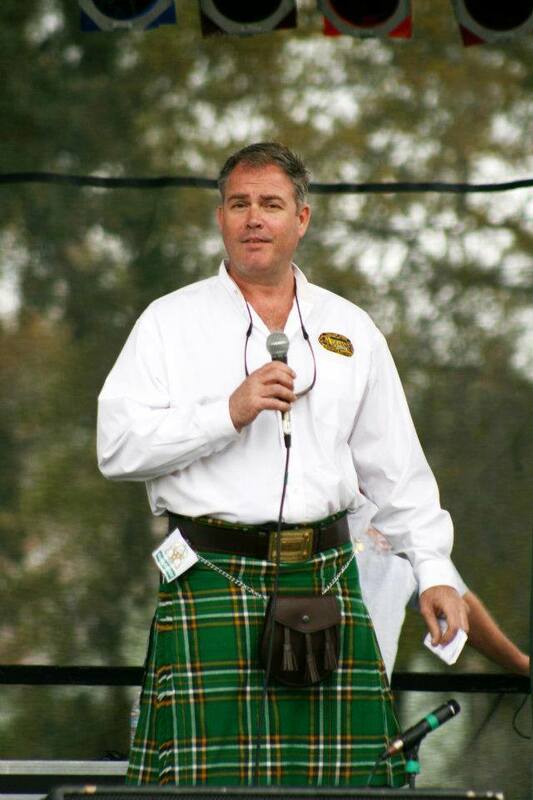 Local businesses have joined in theÂ drive to re-instate Keith Fuller as horticulture agent for St. Johns County. Fuller was removed from his post earlier this month. See accompanying stories on Totally St. Augustine for details. 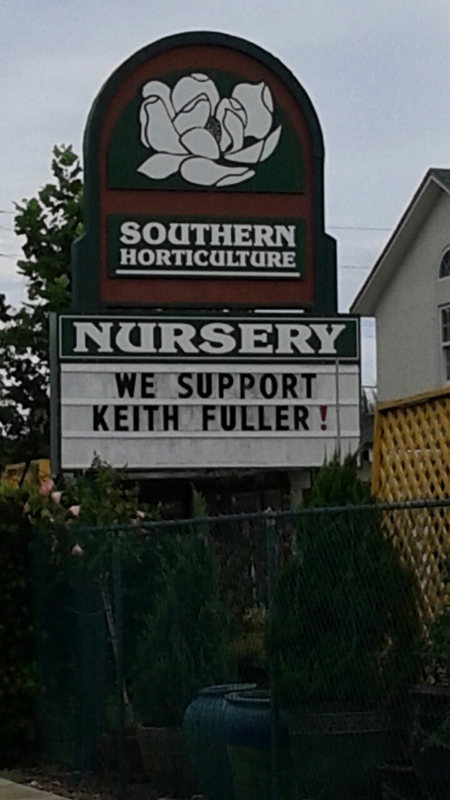 This photo was taken byÂ Gayle Prevatt showing the support from Southern Horticulture for Fuller and his service to St. Johns County.